Information and links about our region. Practice opportunities by community and specialty. 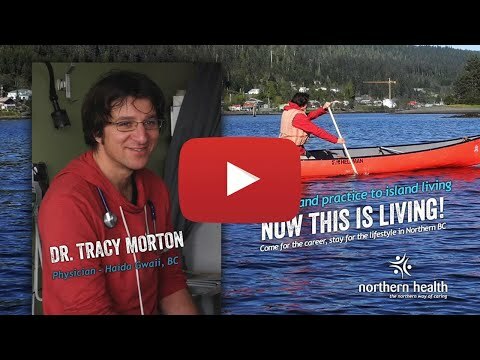 Training physicians in the north, for the north. Find out about upcoming CME Events. The College develops practice standards and professional guidelines to assist physicians in meeting high standards of medical practice and conduct. The topics focus on specific issues that are relevant to the practice of medicine. The Canadian Conference on Physician Leadership is a unique conference designed for forward-thinking physician leaders. 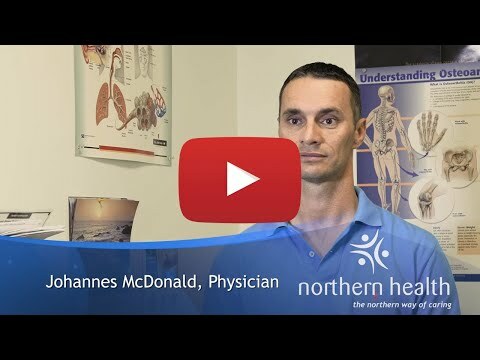 Dr. Johannes McDonald & Dr. Lizaan Van Heerden - Quesnel, B.C.